The highly pressure-resistant metal housing makes the ST01 series thermal switches ideal for use in windings of electric motors or generators. The additionally installed spring disc allows the bimetallic disc to operate continuously, which significantly improves the parameter stability. The PTC-600 and PTC-1000 have almost identical characteristics and designs as the KTY series and are available in tolerances of 1% to 5%. In many cases, the parts can be easily replaced without great effort. 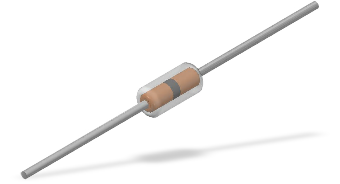 Another alternative is platinum measuring resistors. Both alternatives can also be made and offered by us. Since the foundation of the company, we have established ourselves over two decades as a specialist in the area of temperature-limiting safety components, sensor elements and sensors! Today, we have one of the most extensive portfolios in our industry. For many years, international, international, well-known manufacturers have relied on the quality of our products and services. 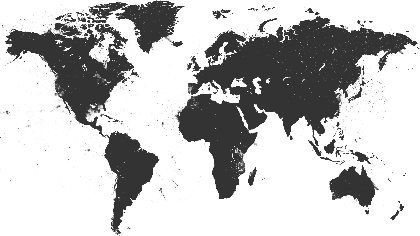 Thanks to our broad product range, our components are used worldwide in a variety of applications. Only products which are geared towards market requirements and arrive at the right place at the right time are successful products. Our excellently stocked warehouse and our specially developed merchandise management system enable us to meet individual requirements of our business partners.